Upgrading the siding on your home in Leawood, Kansas, or a surrounding area, is the perfect way to spruce up your residence for aesthetic purposes. 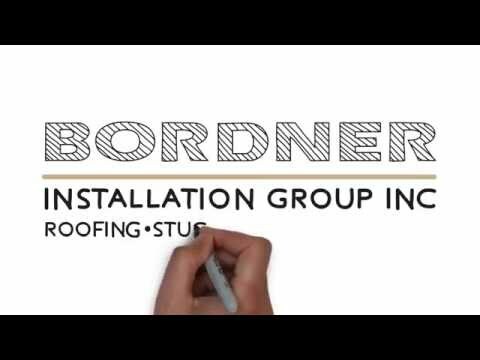 Bordner has been in the area since 1987 and is a family-owned company that specializes in all areas of the home improvement industry. We are highly dedicated to creating strong bonds with our customers by providing friendly service every step of the way. When you contact us, you’ll be paired with a project manager that will oversee every detail of your siding project and be available to answer any questions you may have along the way. Furthermore, when you select Bordner as your siding contractor, you can rest assured that your new siding system will last for years to come. This is because our fiber cement cladding comes backed with a 30-year, non-prorated warranty in addition to our lifetime workmanship warranty available on all of our products. For more information about why fiber cement siding is the right choice for your home in Leawood, KS, or a surrounding area, contact Bordner today. When you do, make sure to ask about our financing options available to all qualifying homeowners.